The Xiaomi Poco F1 is an interesting device. It was launched a week ago in India, and a couple of days back, Xiaomi announced its availability in 65 countries. The Poco F1 (also known as the Pocophone F1) is the first phone from Poco, a new Xiaomi sub-brand. It has a high-end list of specifications including the Qualcomm Snapdragon 845 system-on-chip, 6GB/8GB of RAM with 64GB/128GB/256GB storage, 6.18-inch Full HD+ (2246×1080) notched IPS LCD with 18.7:9 aspect ratio, dual 12MP + 5MP (depth sensing) rear cameras, 20MP front-facing camera, and a 4,000mAh battery. 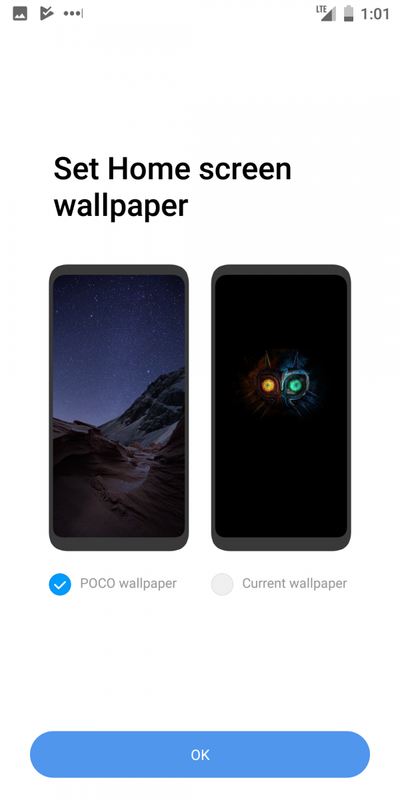 The phone ships with MIUI 9 for Poco on top of Android 8.1 Oreo, and the company has stated that it will soon receive the Android Pie-based MIUI 10 update. Interestingly, the Poco F1 is not a standard Xiaomi phone when it comes to software. 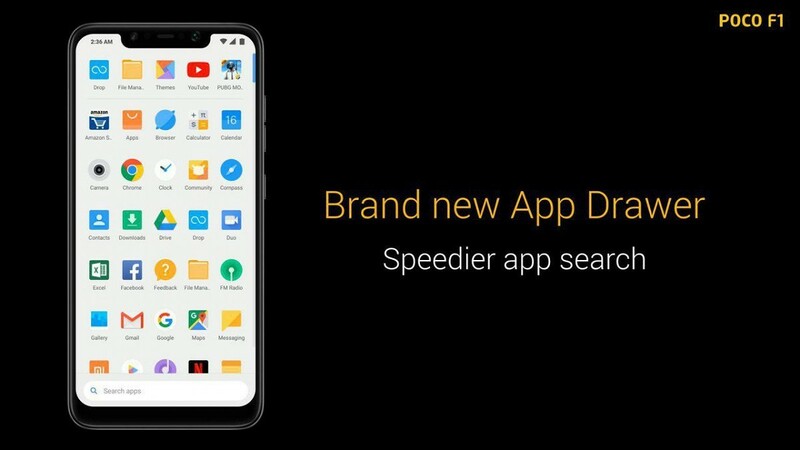 Instead of running the standard version of MIUI, the phone runs a customized version called “MIUI for Poco,” which comes with an app drawer, search in the app drawer, and 20 system optimizations. 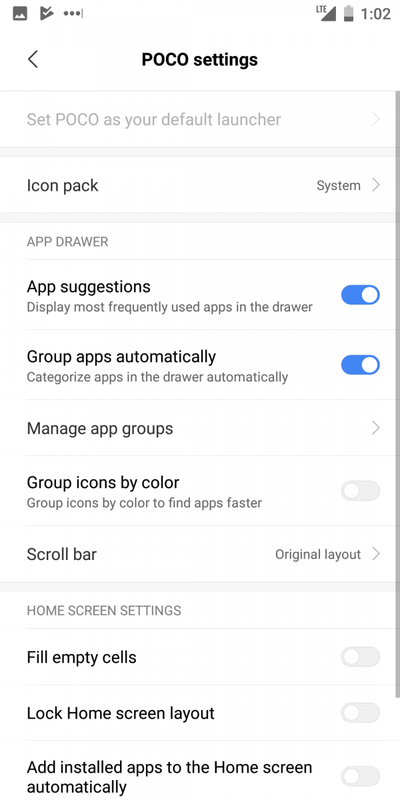 The standard version of MIUI does not have an app drawer, which generally leads users to download a third-party launcher to get back the functionality. 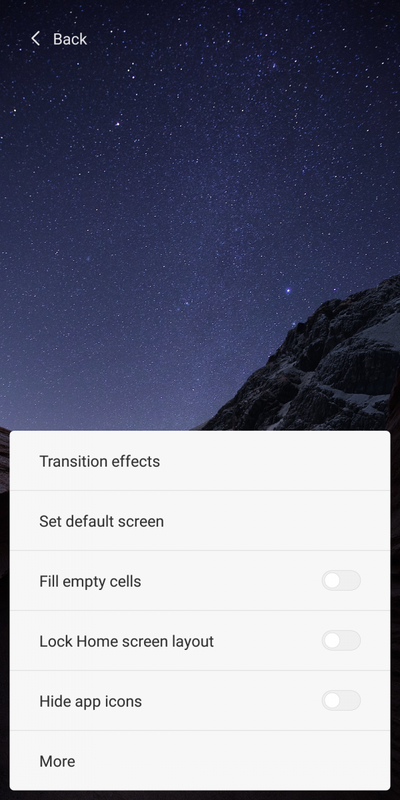 With the Poco F1, they don’t have to download a third-party launcher anymore. 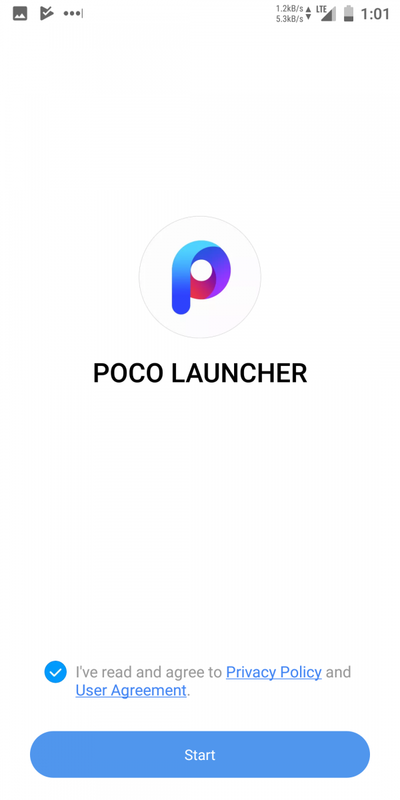 At launch, Xiaomi stated that the Poco F1’s Poco Launcher would be made available on the Play Store for Xiaomi devices. 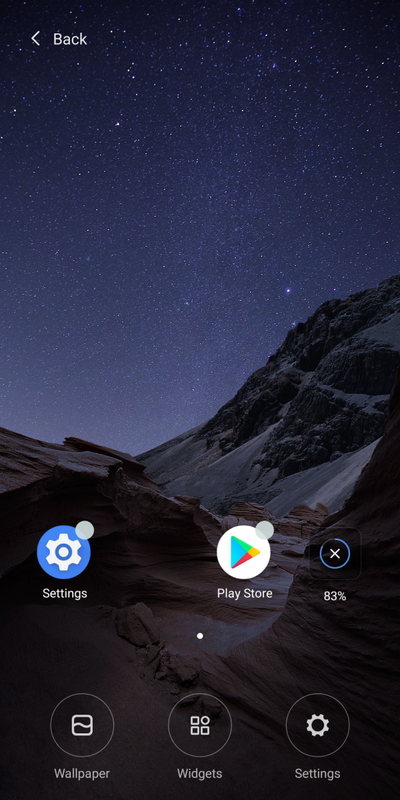 A version of the Poco Launcher was pulled from the phone along with the phone’s wallpapers, but it doesn’t work with all functions. The Poco F1 went on sale today at 12PM IST, and all available variants are already out of stock. Right on time, the company has released the kernel source code for the phone. 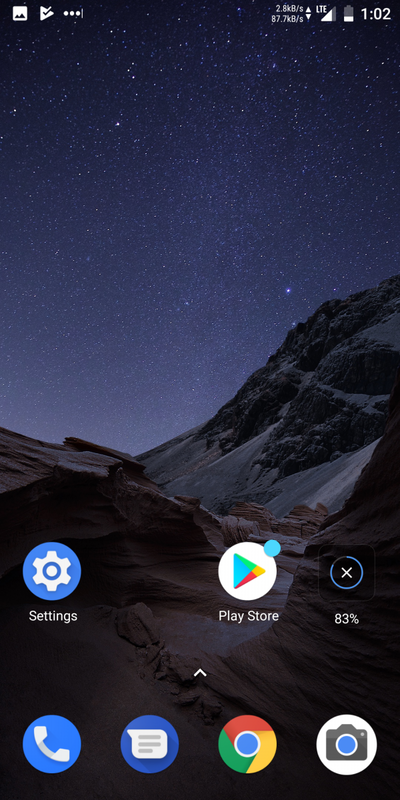 Now, the Poco Launcher is available on the Play Store for Xiaomi devices. 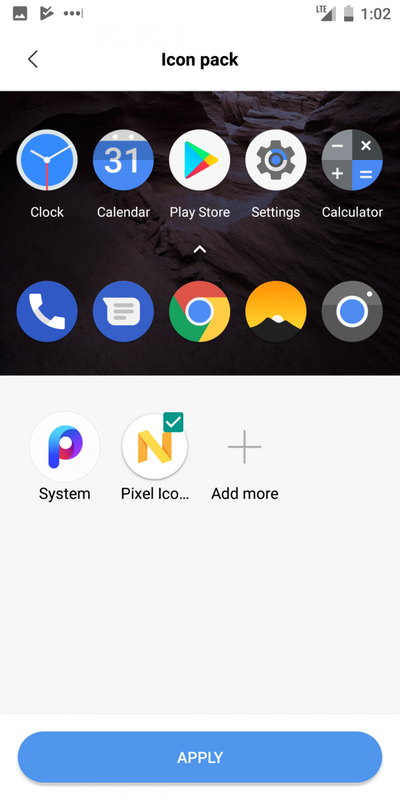 The Poco Launcher has hidden app icons functionality, and it also supports third party icon packs. 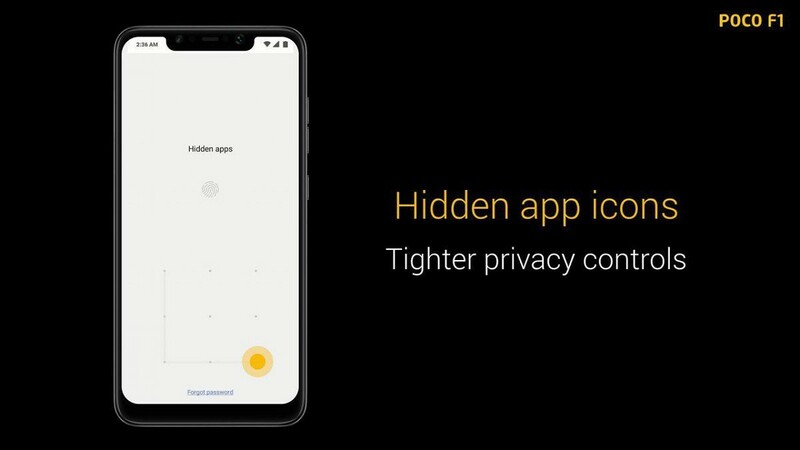 Users of Xiaomi phones can download it from the Play Store link below, but keep in mind that the app is currently in an “Unreleased” state. 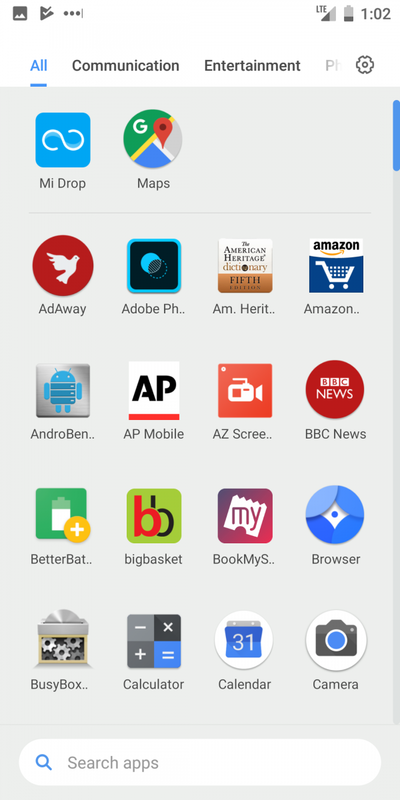 The Play Store listing currently shows “the early access program” is full on our Xiaomi Mi A2.